For the third year in a row, Corsican Places were rewarded at the 2018 British Travel Awards, an event recognising travel & tourism achievement. 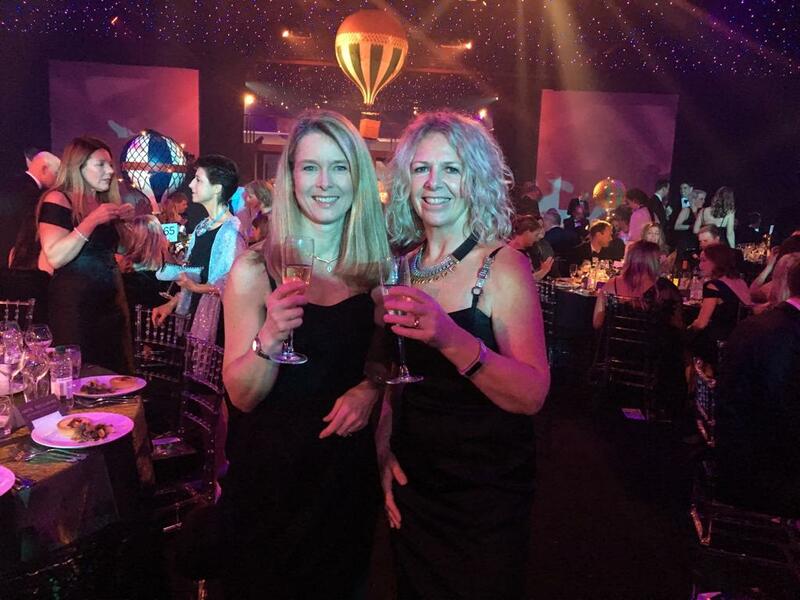 On the 28th November, we were honoured to once again be rewarded for our dedication and enthusiasm within the travel industry by the British Travel Awards. 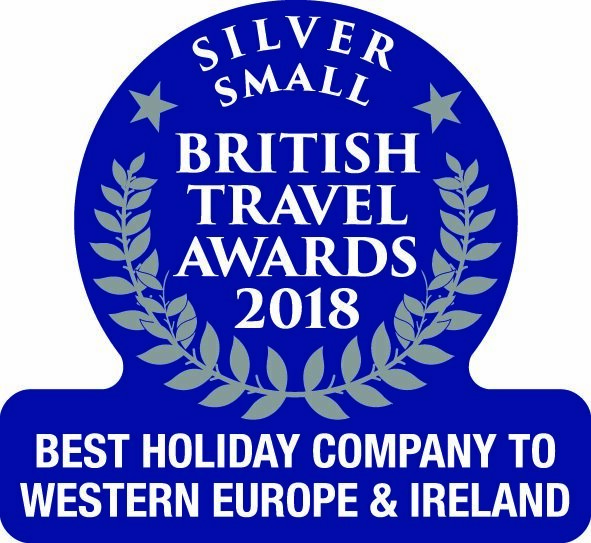 Corsican Places were nominated for Best Small Holiday Company to Western Europe & Ireland, and we're delighted to announce that we won a Silver Award in the category! 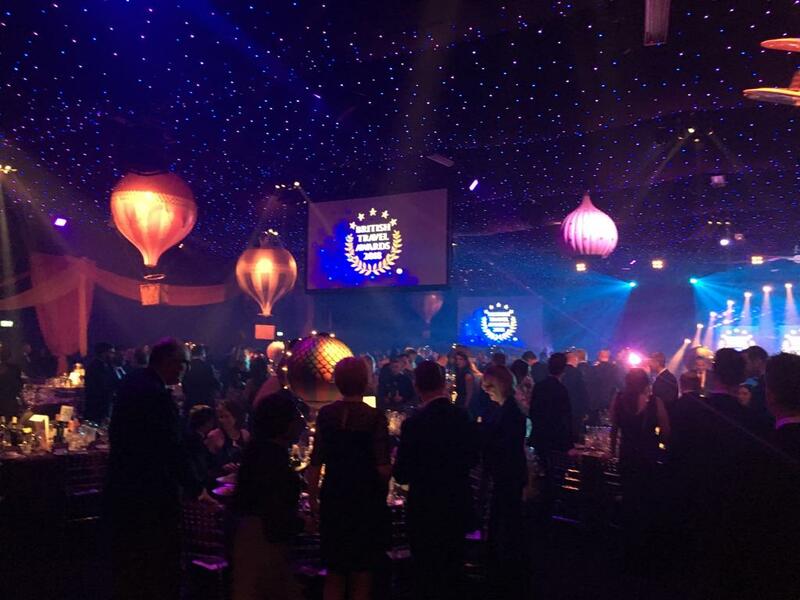 The event was held at Battersea Evolution in London, welcoming the biggest names in travel and tourism for a night of merriment and celebration. Karen, our Gambia Product Manager, and Louise, from our PR team, attended the ceremony on behalf of Serenity Holidays and were delighted to collect awards for both our Corsica and Gambia brands. We're particularly proud of this award as the winners are decided by a public vote. One of our core philosophies at Corsican Places is to provide superior customer service, and we feel that your votes are symbolic of our success in doing so. 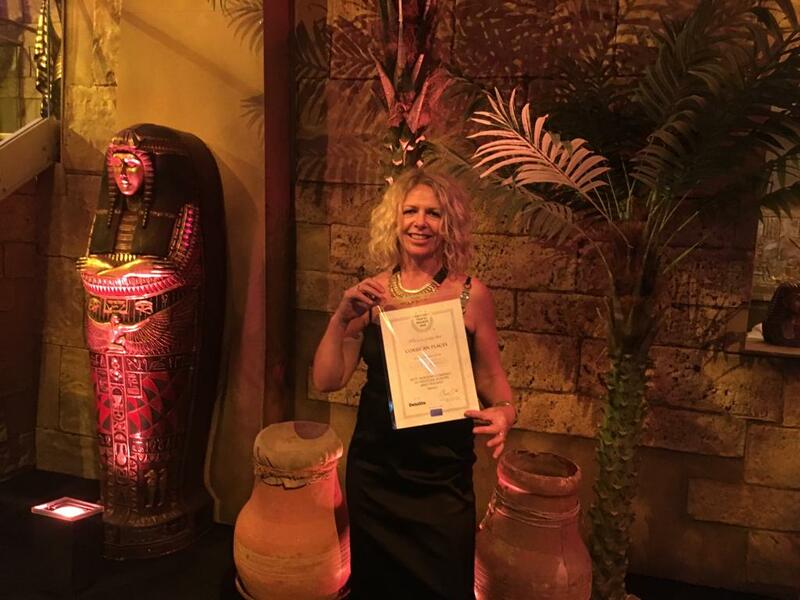 The Gambia Experience was also awarded a prize, collecting a Bronze Award for Best Small Holiday Company to Africa, marking the third year in a row that the brand has received recognition from the British Travel Awards. We'd like to take this opportunity to thank all of our loyal customers who voted for us. Your ongoing support is greatly appreciated. Head to our website now to learn more about the latest developments to our programme.